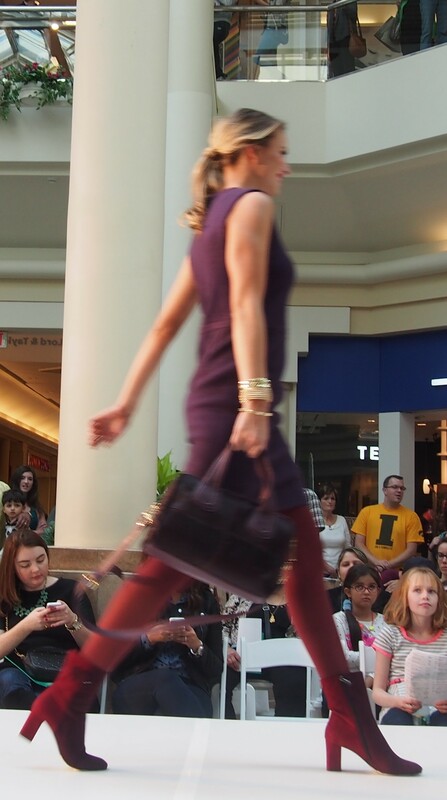 One of the fall trends I observed at the Nordstrom fashion show on Saturday was burgundy pieces. I thought I covered this color in a previous post but maybe I just did the research and never wrote the post! So I’m covering this color trend now. Ron Burgundy will be back in the theaters in December if you are a fan you can pick up your burgundy pieces to celebrate. 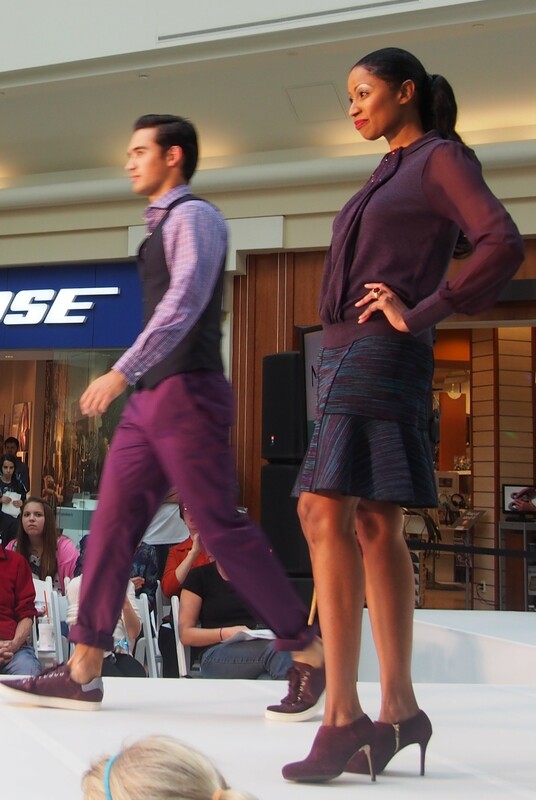 You can add a piece or two to your outfit or you can create an all burgundy look similar to the outfits in the Nordstrom show. Burgundy goes well with black. 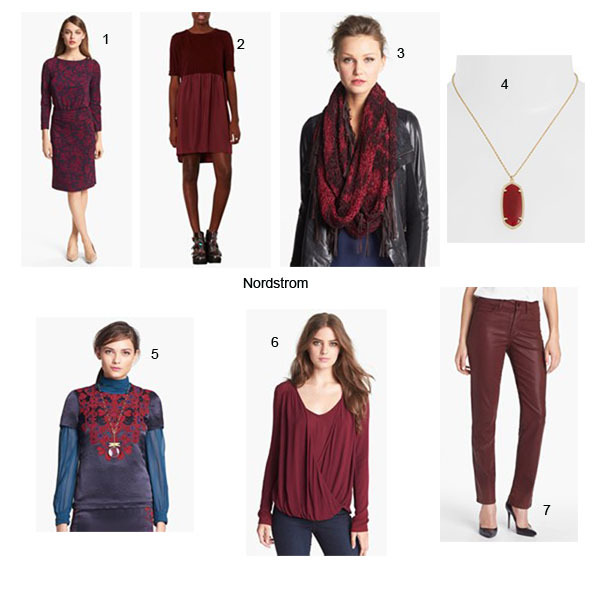 Here are the burgundy pieces I saw in the Nordstrom post. See my Saturday Street Style post for outfit details.